Attend an exclusive Q&A session with our in-house team of experts. Discover how to make smart decisions about your estate plan, save your family money and time, and learn how you might qualify for Medicaid benefits while still protecting your assets and income. Protect your savings, take care of your loved ones, and enjoy a retirement with fewer worries. We help you make smart decisions that protect your family’s assets, handle your affairs with sensitivity, and prepare for the unexpected with confidence. Our role in supporting you is simple: We aim to be the calm and capable advisors by your side who get to know you and your family at its best. 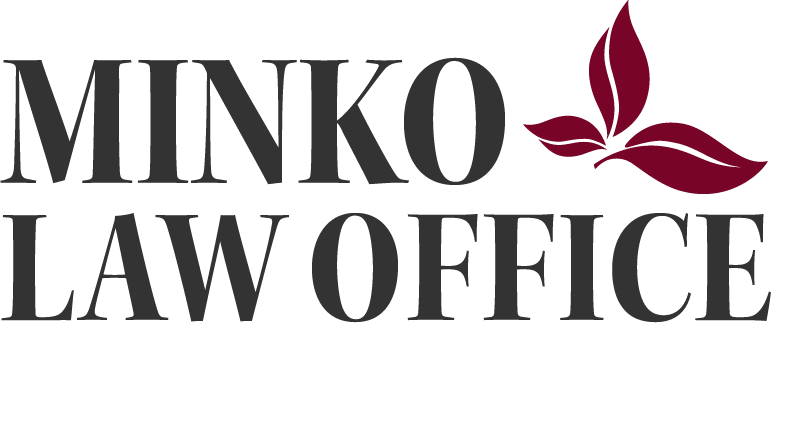 We’re a proud Brooklyn law firm who has been working with our community for nearly a decade, serving over a thousand local families with our expert legal advice. Our personalized services are carefully designed to offer unmatched quality so you can find peace of mind now, and give the very best to your family later. Save your family money on taxes and time in court. Protect their inheritance from lawsuits, bankruptcy and divorce. Prepare for the unexpected with confidence. Manage home care and nursing home expenses, while still protecting your assets. If your family assets are under threat from stressful legal proceedings, our team of level-headed litigators can help. Our most comprehensive legal and financial support offers advanced estate care and wealth protection. You’re invited to attend an exclusive Q&A session with our in-house team of experts. Join us for one of our FREE workshops and get answers to your most important questions. 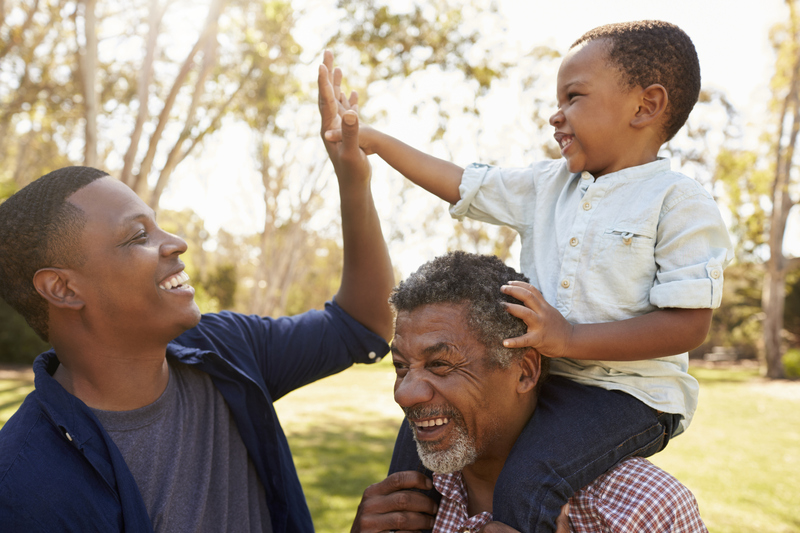 Make smart decisions about your estate plan, save your family money and time, and learn how you can qualify for Medicaid benefits while still protecting your assets and income. These topic-specific workshops are designed to provide you with valuable information that has the potential to transform the way you plan for the future. Upcoming workshop dates will be announced soon. Be the first to book your seat at our next event by letting us know you’re interested in attending.